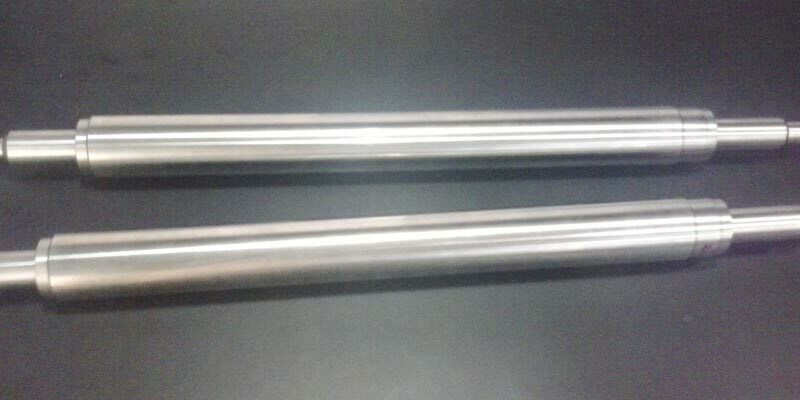 When it comes to D2 Grade Supfina Roller, the name of Maitreya Enterprises is highly revered as trustworthy Manufacturer, Exporter & Supplier. 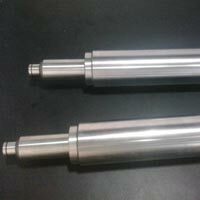 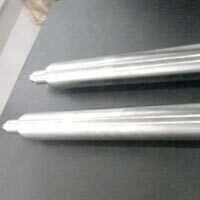 We are instrumental in manufacturing D2 Grade Supfina Roller with cryogenic treatment. 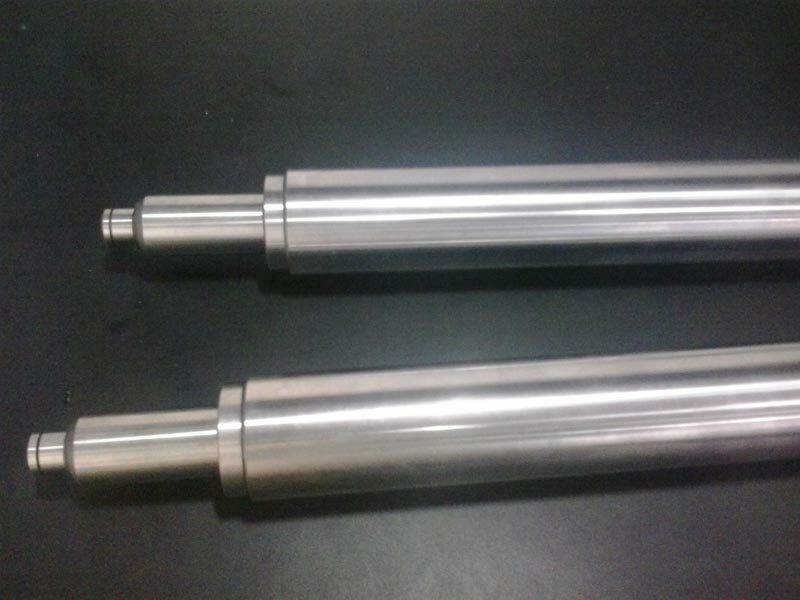 We make D2 Grade Supfina Roller as per customersâ�� specification within Dia 45mm â�� 130mm & Length 600mm â�� 1200mm. 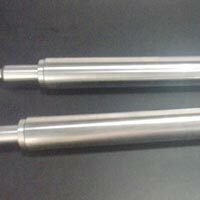 Note : Our D2 Grade Supfina Rollers are used in the bearing industries.